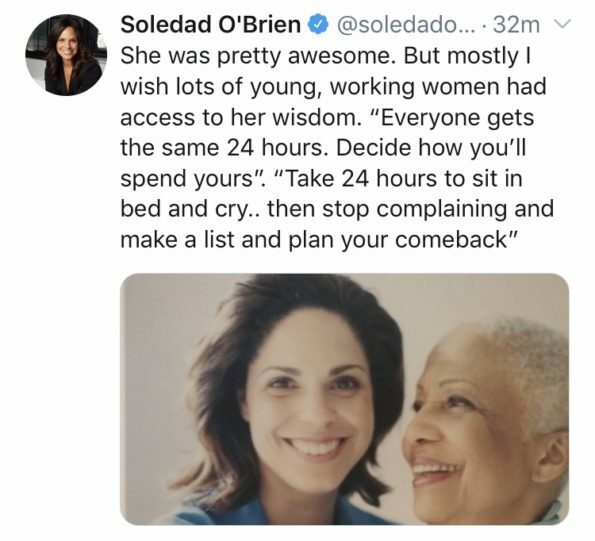 Beloved former CNN anchor/broadcast journalist Soledad O’Brien is going through a tough time. 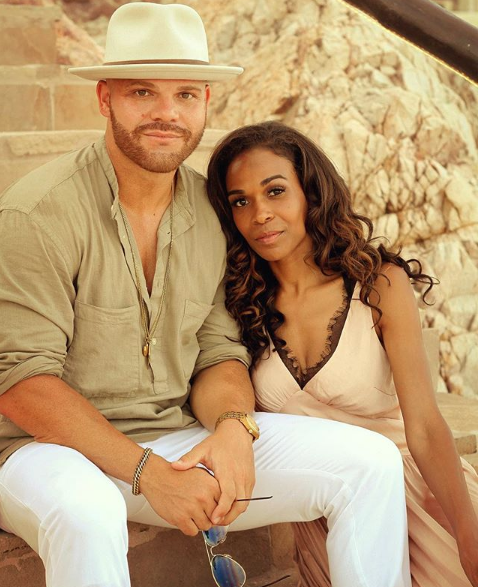 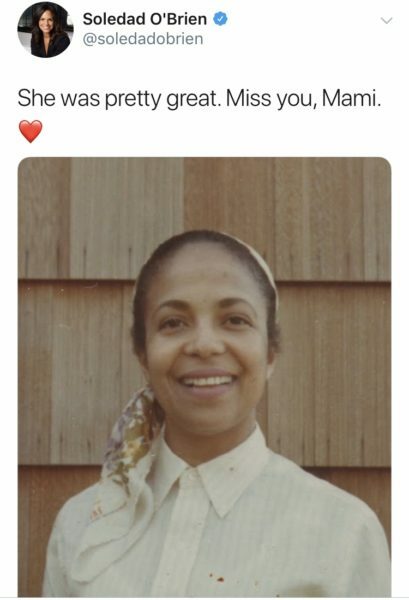 She recently shared news of her mother Estella O’Brien‘s passing with her Twitter followers. 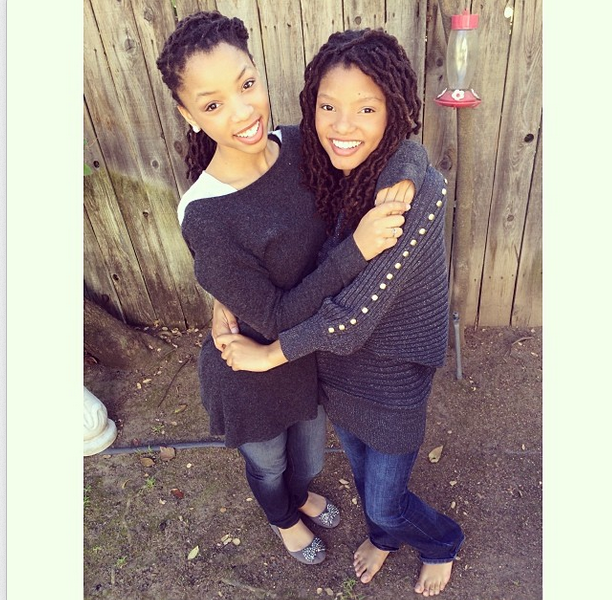 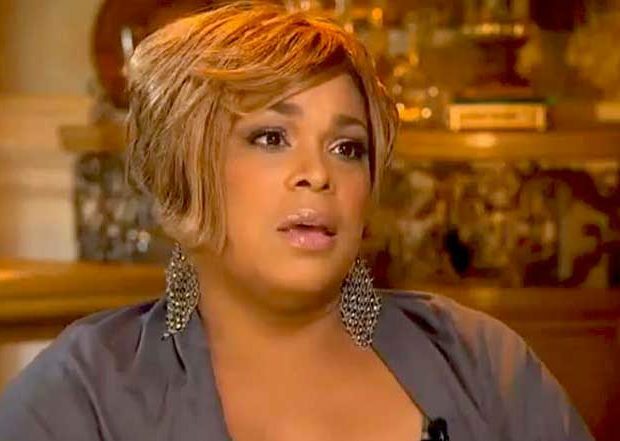 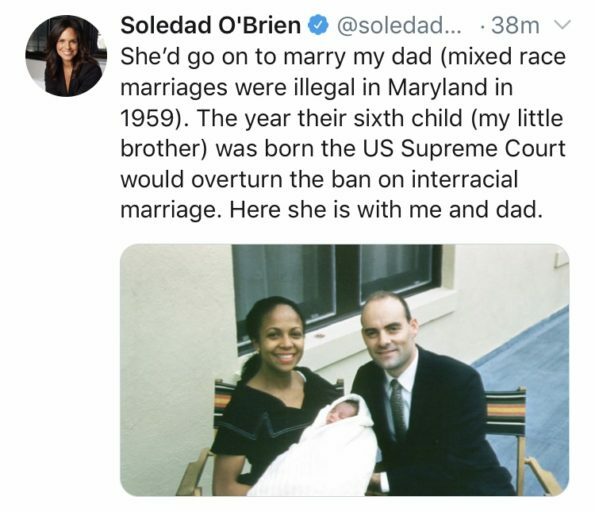 Her mother shockingly passed just over a month and a half after her father’s passing. 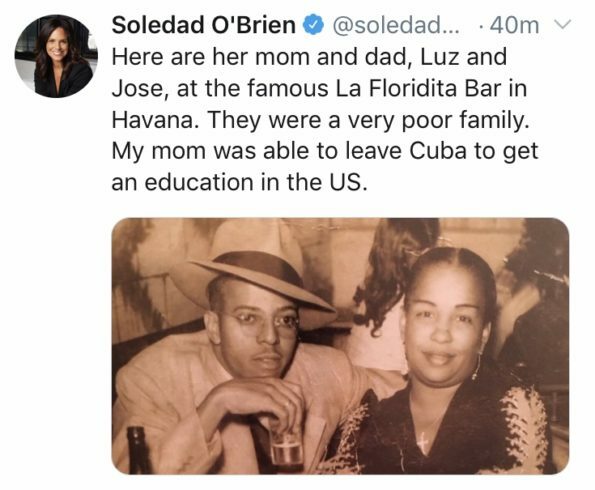 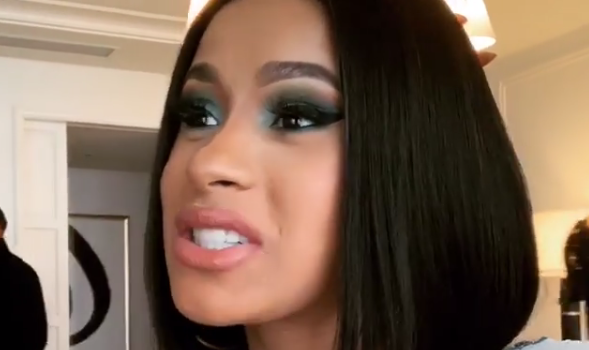 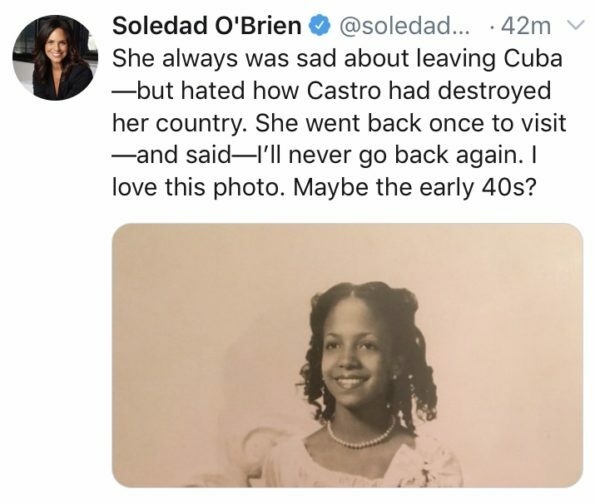 Soledad shared a beautifully informative thread on her mother’s life story as a Afro-Cuban immigrant. 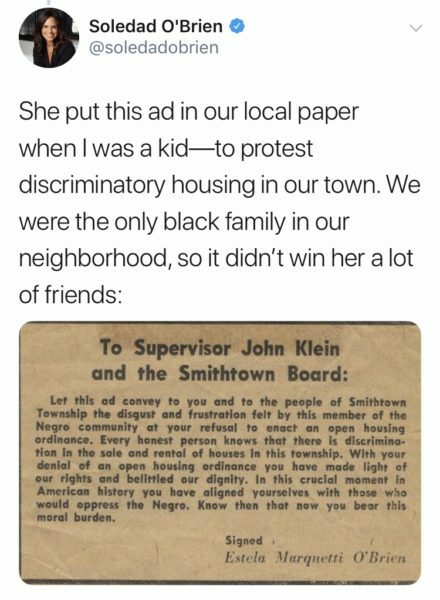 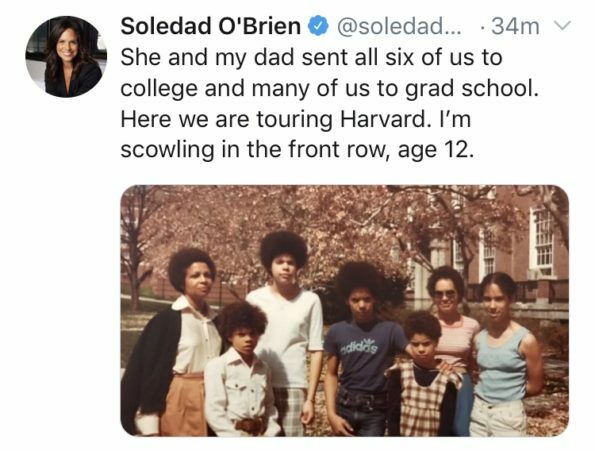 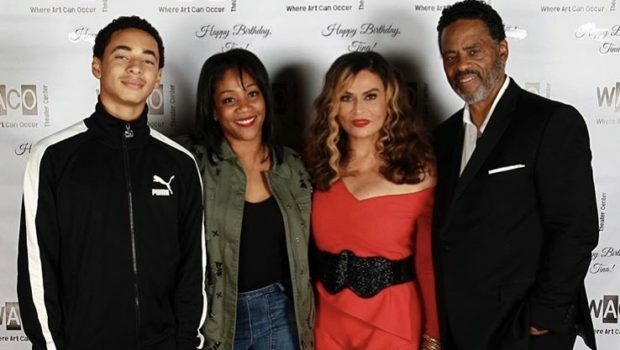 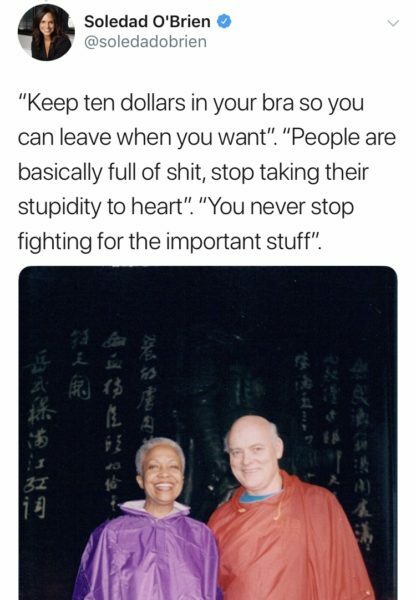 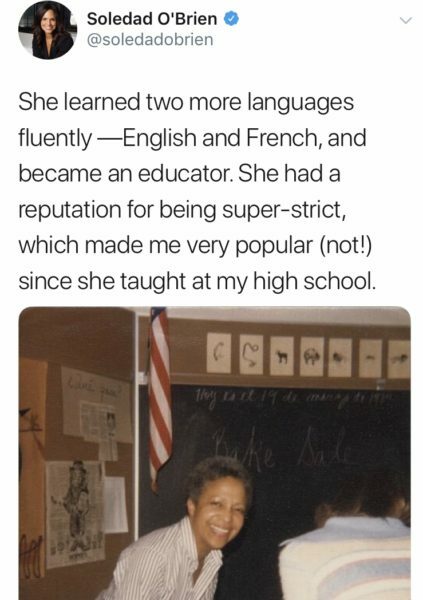 Soledad O’Brien mentioned that her parents were married before interracial marriage was made legal in the United States, and that her intelligent mother Estella once taught English at her high school. 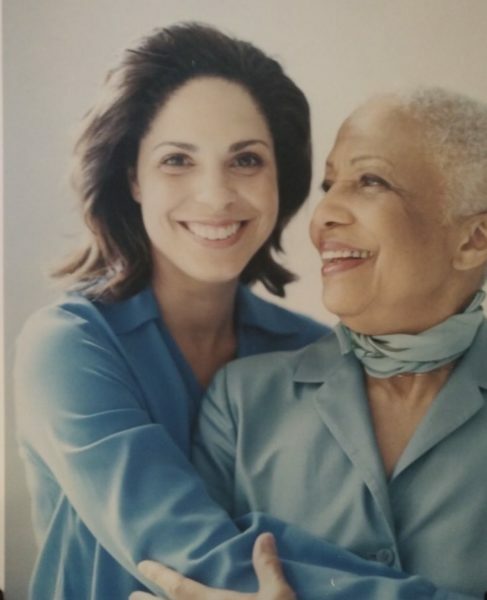 Lastly, she shared the sage advice that she’ll miss the most from her beloved mother. 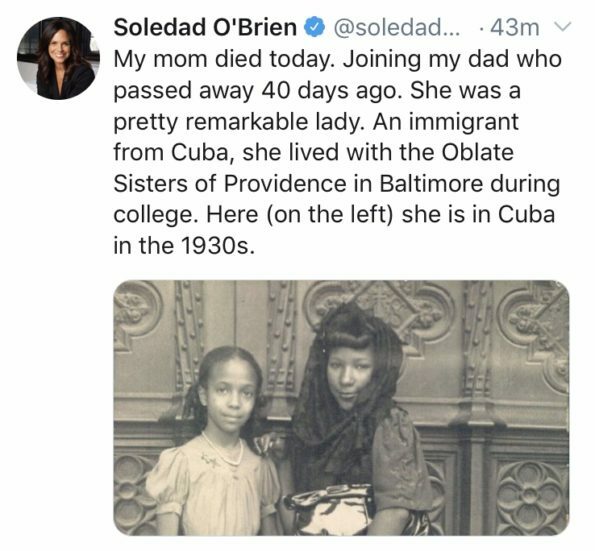 Our thoughts and prayers are with Soledad O’Brien and family. 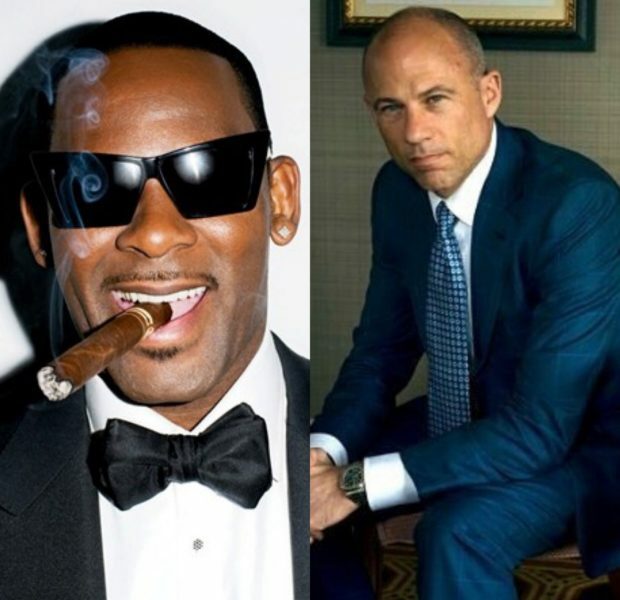 Maxine Waters – I’m Getting Death Threats Because of Trump!